an explanation of some research I did in a recent discussion here on the forum and yes I can't simple math. 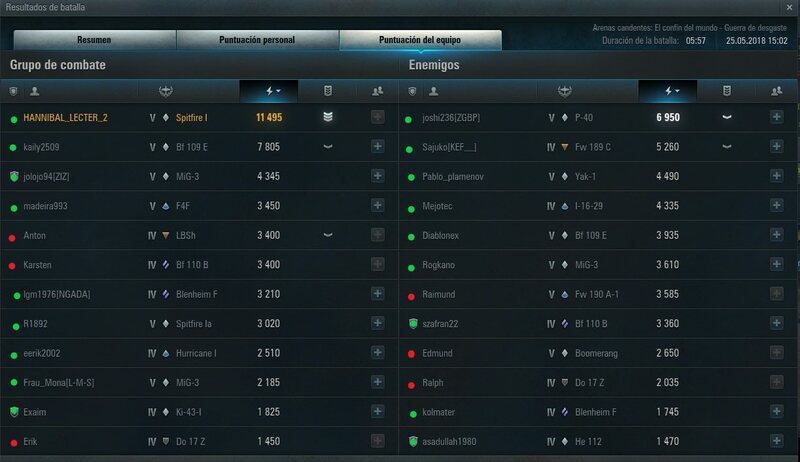 9 Vs 9...this happened multiple times, during rush hour...(european afternoon)...that server still has many players..
Edited by ArrowZ_, 11 June 2018 - 03:36 AM. Yes I agree. Although this capture was taken at the start of the event, I can guarantee these numbers were also given before the event. The EU trends have been analyzed here via here, in some detail. If one uses the assumption that, while the player populations on the EU and RU servers have always been different, the trends are the same for NA. It's really a credit to the quality of the product on offer. HANNIBAL is right although i only play the other two when server restarts it really is quite different many humans and the play style differs on all three. the problem i have with EU ( just my opinion) they are younger more aggresive and give you a lot of lip in game . Depends what time zone you're from- and playing in. I play NA from EU time zone, so when I'm on most players (who are left) are off anyway or it's certainly not peak time (6-7pm EST would be 11-12pm GMT). One shot in the arm I've suggested elsewhere to revive the patient might be to damn the torpedoes (fps, lag) and consolidate all players on one server. Then we're into IT infrastructure as opposed to programming skills and Persha might be better at those. Edited by Catch21, 11 June 2018 - 11:44 AM. The EU trends have been analyzed here via here, in some detail. Thanks. I'm checking it right now.. I have also noticed this: in some moments the number of players is such that it would be possible to have battles 12 vs 12, but the number of humans per team is limited to only 9, I think this is an attempt to try to "balance" the teams by putting only 9 players plus 3 bots on each side. (?). By the way, I´m from Argentina, I played on weekdays between 17:00 - 01:00 am ARG time...(22:00 - 06:00 EU time aprox).